[SAN FRANCISCO, May 25, 2018] — Jakroo, a custom manufacturer of triathlon apparel, is pleased to be the official activewear sponsor for San Francisco nonprofit Real Options for City Kids (R.O.C.K.). 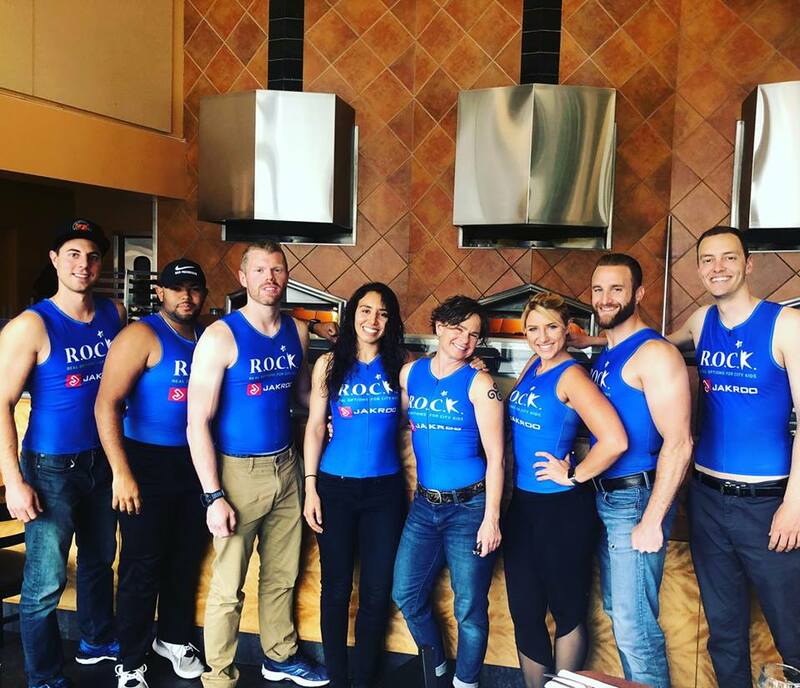 A race team from R.O.C.K., a local charity serving children through recreation and enrichment programs, will be competing in the 2018 Escape from Alcatraz Triathlon wearing Jakroo designed triathlon wear. Members of the charity race team are committed to raising funds to support kids who grow up in low-income, urban settings and face daily challenges to learn, play and grow. The Escape from Alcatraz Triathlon will take place on Sunday, June 3rd at 7:30am in San Francisco. For 23 years, R.O.C.K. has been a leading organization for K-12 youth in the historically under-resourced community of Visitacion Valley, providing kids with active-based opportunities and positive role models that contribute to the healthy development of children. Jakroo is committed to grassroots development of cycling as a way to promote healthy lifestyle choices. From elite level competitors, to charity riders, to brand new cycling enthusiasts, Jakroo can outfit any athlete’s needs quickly and easily. Based in Pleasanton, CA, Jakroo is web-based manufacturing leader in customized cycling, triathlon and running apparel. Jakroo offers free design work, no minimums on and order or re-order, and a two-week delivery for custom orders. Jakroo will join R.O.C.K. at the Escape from Alcatraz Triathlon to cheer on the team at a Jakroo booth in the expo area, and the Sufferfest beer garden, where volunteers will be pouring brews for all the thirsty attendees. Jakroo specializes in the design, manufacture and direct sale of customized technical endurance apparel for the Cycling, Triathlon, Running and Nordic skiing markets across North America, Europe and Asia. The Company’s made-to-order, just-in-time (“JIT”) process vertically integrates design, sales and distribution of sporting apparel products. We own and operate all facets of our design, manufacturing and sales process. This vertical integration allows us complete control over our quality assurance of products and services, user experience and brand and allows us to deliver fully customized product in two weeks or less to anywhere in the world. To find out more about Jakroo you can follow them on Twitter, Facebook and Instagram.  Real Options for City Kids (R.O.C.K.) is dedicated to nurturing the healthy development of children by listening attentively to their needs and by providing opportunities to those who might not otherwise have access. R.O.C.K. aims to promote the positive development and long-term success of the youth that it serves through a combination of in-school and after school learning enrichment, sports and fitness, leadership training and outdoor adventure opportunities. R.O.C.K.’s programs are designed to serve girls and boys, ages 6-17, who live in or attend school in San Francisco’s Visitacion Valley. The 2018 Escape from Alcatraz Triathlon features a 1.5-mile swim from Alcatraz Island to the shores of the St. Francis Yacht Club, a grueling 18-mile bike ride, and a demanding 8-mile run through the trails of the Golden Gate Recreational Area. Set against the natural beauty of San Francisco, this thrilling triathlon is a virtual postcard of the City by the Bay.